Jurgen Klopp was asked about reports linking Philippe Coutinho with a Liverpool comeback but the German was not interested. 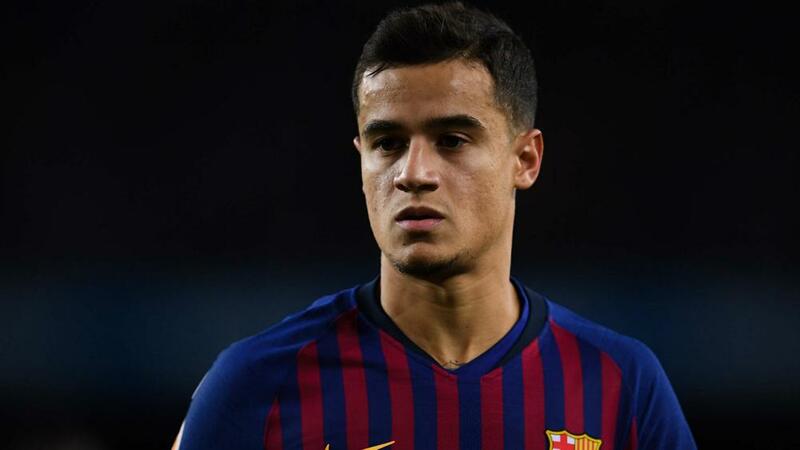 Coutinho has struggled to cement a spot in Barca's starting XI this season, having only arrived from Liverpool in a £142million deal last January. Asked about the rumours, Klopp told reporters: "That is something I don't want to talk about. I would not say it is a potential transfer or a likely one. "Nothing to say. Whatever I say would open more stories and there is no story. "Phil is at Barcelona and as I know he fits really well and everything is fine." Klopp's own future was discussed ahead of Liverpool's clash with Crystal Palace on Saturday. "I would be really happy if they didn't come now because I don't want to think about it," Klopp said. "I have a long time, there will be a lot of changes before then  but I don't want to think about it at the moment. I am completely in this year and next year and then we will see."